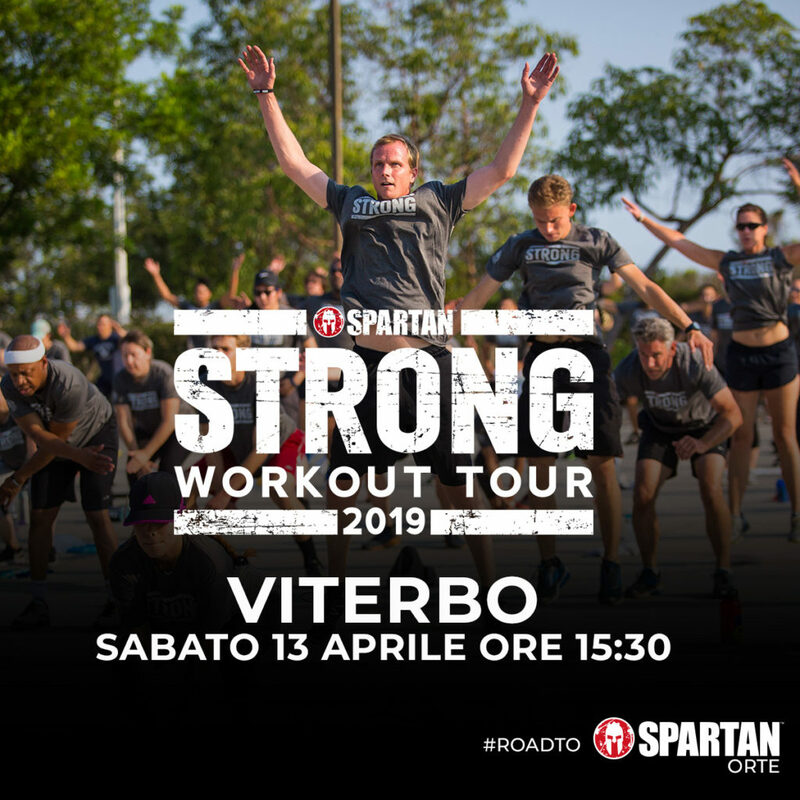 Led by our SGX-certified coaches, the Spartan Workout Tour will benefit both the fitness rookie and the seasoned veterans. In addition to learning new training techniques while meeting new friends, you’ll also receive an exclusive “I’m Training for a Spartan Race” t-shirt. Accept the challenge and sign up today! Interested in attending as a vendor or sponsor? CONTACT US. Prepare for race day with a FREE Spartan Workout. Led by our SGX-certified coaches, the Workout Tour will benefit both the fitness rookie and the seasoned veteran. In addition to learning new training techniques while meeting new friends, you’ll also receive an exclusive “I’m Training for a Spartan Race” t-shirt. Accept the challenge and sign up today!